Islam Around Us: Pakistan frees top Taliban prisoner Mullah Baradar today. Pakistan frees top Taliban prisoner Mullah Baradar today. ISLAMABAD | 21 Sep 2013 :: Mullah Abdul Ghani Baradar, the senior most Afghan Taliban in Pakistan’s custody, would walk out of detention centre on Saturday amid the hope that he could be the game-changer for the stalemated reconciliation process in Afghanistan. In order to further facilitate the Afghan reconciliation process, the detained Taliban leader, Mullah Abdul Ghani Baradar, would be released tomorrow (21 September 2013), said a press release issued by the Foreign Office on Friday. The announcement came hours after Army Chief Gen Ashfaq Parvez Kayani and ISI Director General Lt Gen Zaheerul Islam met Prime Minister Nawaz Sharif. Pakistan’s top official on foreign affairs and national security, earlier in the month had said that Baradar could be released as soon as this month. “In principle, we have agreed to release him. The timing is being discussed. It should be very soon ... I think within this month,” said Sartaj Aziz, advisor on foreign affairs and national security to Prime Minister Nawaz Sharif. 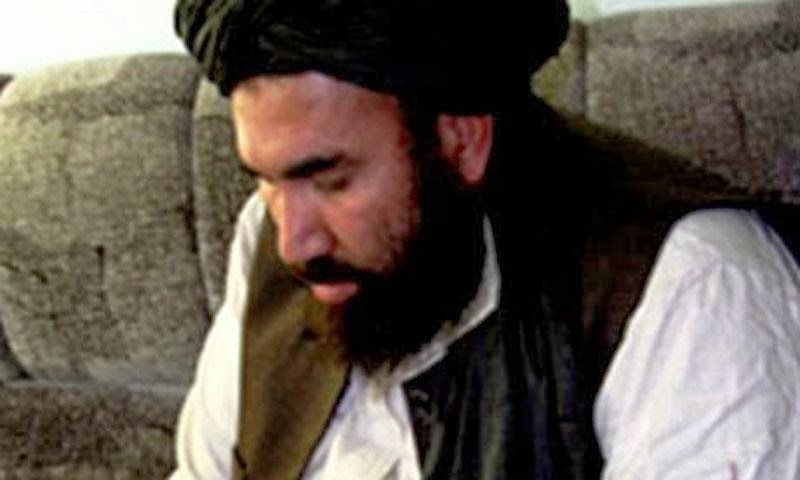 “Mullah Abdul Ghani Baradar will be freed into Pakistan and he will remain in the country until he decides himself to move anywhere he deems necessary to initiate the peace process,” he told Dawn.com on Monday. Aziz, however, added that the former Taliban second-in-command will not be handed over to Afghanistan. “Handing over the key Taliban commander to Afghanistan will sabotage the purpose behind the decision of releasing him,” he said. Pakistan’s foreign ministry did not make any statement about his future but an official and a Taliban source in Khyber Pukhtunkhwa said that Baradar was expected to stay at home in Karachi where his family lived. “He will be kept as a simple guy in the network, who can convey messages from time to time but who will not be able to reintegrate the Shura and regain power,” the Taliban official said.